Welcome To FoundationList.org – A National Job Board For Foundation and Nonprofit Opportunities. Foundation List is a national nonprofit job board designed for the not for profit sector. It is our mission to connect foundations, organizations, educational institutions and socially conscious entities to passionate mission-minded job seekers. Post nonprofit jobs now to reach local, national, and international nonprofit job seekers, gain social media promotion and powerful job aggregation recruitment. Search our postings and join our network to learn of new nonprofit career opportunities. We will connect you! There are many nonprofit organizations out there, encompassing many industries and sectors. 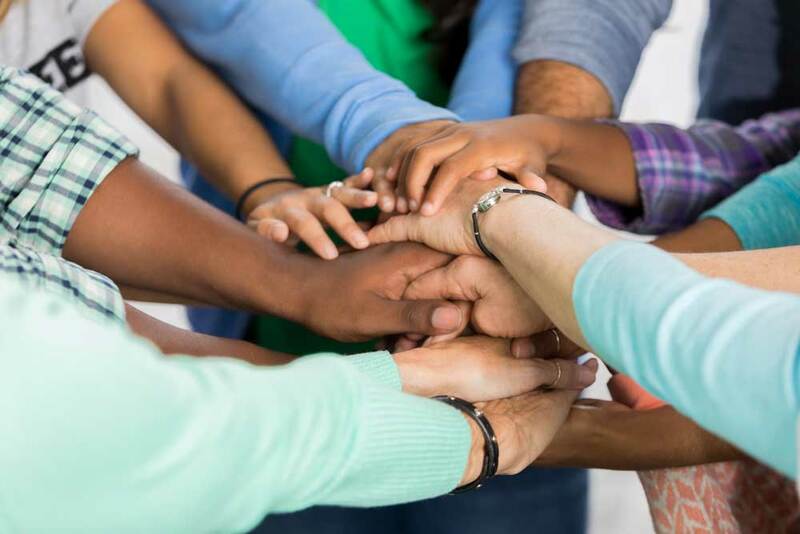 With so much diversity in the types of nonprofits, there are, networking can be a difficult and time-consuming aspect of the business. Reading this is a strong step towards obtaining the job and or new position that you want at a nonprofit or foundation. Congratulations, you have now made a solid and real step towards educating yourself on the possibilities and new career pathways hidden within the sector. Many nonprofits/fundraisers are accustomed to going into the Foundation Center and running searches onsite, but having the power of this in-house at your staff’s fingertips via FDO is a powerful tool that should be considered. There is much to know about nonprofit organizations, how they operate, and the salaries they offer. Looking for a nonprofit job has its nuances, but is attainable with the right approach and very rewarding for motivated professionals that are attracted to mission-driven work. Our Network Will Connect You! Place a Foundation List job posting and gain access to nonprofit focused job seekers and obtain valuable automated exposure for your opening and organization. Select from featuring your important job opening, mission/focus, and or simply post a job quickly and easily. Plus, each and every posting with Foundation List bring with it powerful Job Syndication and marketing promotion to help you get the word out into select local, national, and international job seeking communities. Post with us and our system and team helps to get your opening in front of nonprofit professionals via social, email, and leading industry partners. Foundation List was founded by human resources experts, nonprofit staff and volunteers. That is why we have made it our mission to help nonprofits and job seekers while doing good for local, national, and international organizations and communities! As a social venue we help to make available non profit job postings and share information and news about the sector as a whole! It feels good to make a difference on a daily basis. That is why our team enjoys spreading the word about the exciting nonprofit jobs posted on Foundation List! From targeted tweets/social promotions about every nonprofit job posted on our list, national job aggregation promotions, to authoring new blog articles about the nonprofit and philanthropic sector – we actively promote our partners openings to make recruiting talent easier for our clients! We welcome you to contact us via email if you have news to share or events that are of particular interest to our readers. It is with great pride that we service and help the Foundation sector and nonprofits alike. We have helped thousands of employers and candidates connect so far this year! Post your nonprofit jobs with us today. It is our great pleasure to connect leading nonprofit professionals to amazing causes. Foundation List opportunities are jobs that change lives. Learn more.